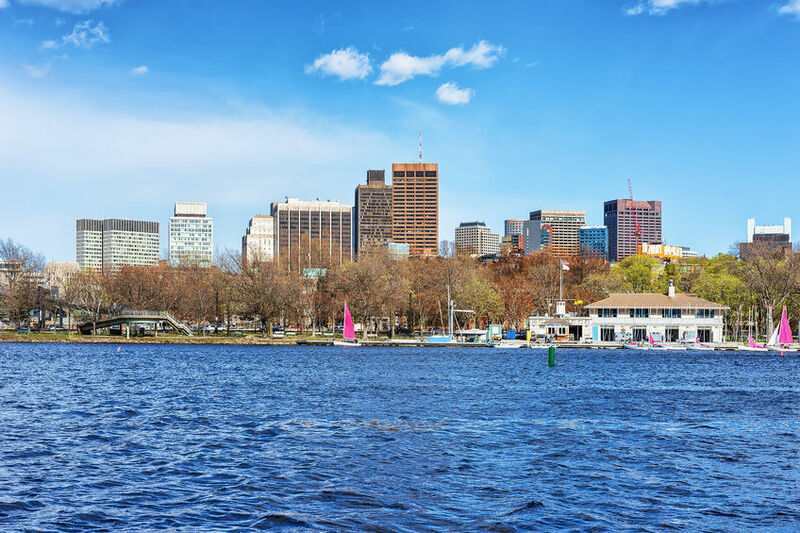 Nuventra Pharma Sciences is pleased to announce the opening of a new office in Cambridge, Massachusetts, located in the Greater Boston Area. The office will be located at One Alewife Center. Cambridge was selected as Nuventra’s next office location due to the high concentration of biotech and pharmaceutical companies in addition to access to a talented local workforce. This will serve as Nuventra’s fourth location, in addition to existing offices in Durham, NC, Exton, PA and Broomfield, CO.